HERODJs has a team of experience and established DJs for hire. Originally started by DJ Dan Deelstra over the years a wide range DJs have come spent some time working with HERODJs. The longest standing residents are listed here. 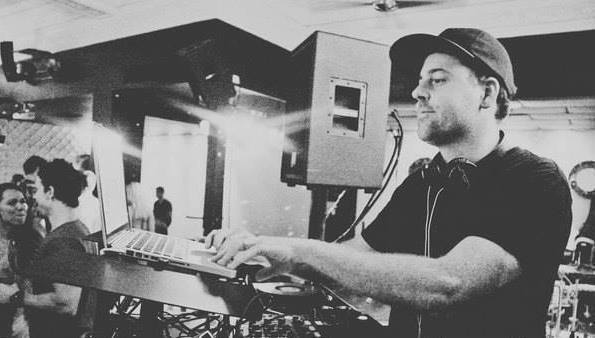 Also known as DJ Double Dee, is a professional DJ and producer from the Perth, Western Australia. Dan believes in playing the right music for the crowd to create an exciting party atmosphere. Reading the crowds response and interacting with the crowd, both through MCing and music is an important part of a set to Dan. He also brings a high level of technical skill to the decks. Combining traditional skills of hip-hop mixing in the vein of Grandmaster Flash and the ability to mix new and old favourites similar to modern innovators like DJ Z-trip. ‘Putting on a show’ is important to Dan rather than being ‘just the guy playing songs’. As such he takes pride in adapting to whatever is wanted by the crowd, the client or the promoter. Dan currently hold residencies at The Left Bank, Village Bar Subiaco, Botanica Bar and Bistro, Groove Bar Crown Casino and Purl Bar Subiaco. 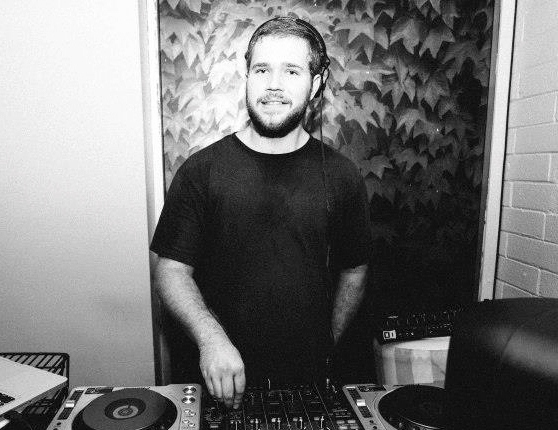 With 5 years experience under his belt, DJ Zo is one of the Perth’s biggest up and coming DJs. From his beginnings in the Electronic Music Appreciation Society (EMAS) Zo has garnered a reputation as a DJ who will rock any party. Since then, Zo has been a mainstay at numerous events and festivals such as Future Music Festival, Listen out and of course, EMAS’ own student run events. Notably, he has supported DJs such as the Aston Shuffle, Sable and Indian Summer. Zo currently hold residencies at The Windsor Hotel and The Left Bank. 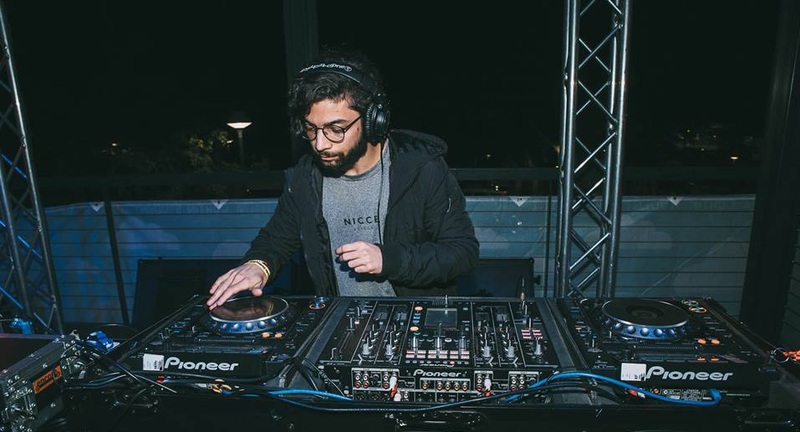 Although a big fan of trance music, Zohaib has specialised his craft in playing RnB and crowd pleasers at music at venues and events around Perth.